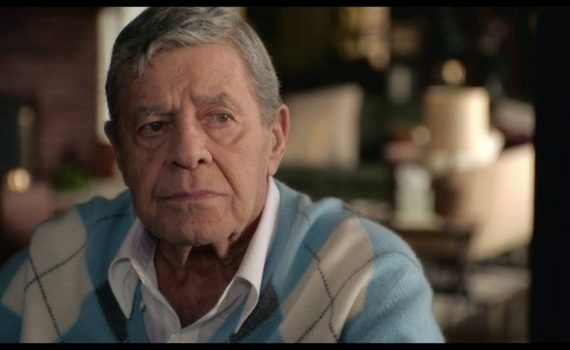 I don’t want to see Jerry Lewis like this, no one does, which I guess is the point behind making a movie about aging/time/death. But putting that aside, I just don’t think the film looks strong enough to warrant a watch, unless, by some strange chance, it captures lighting in a bottle and turns out to be something very special. I just doubt that he & it have what it takes.